An easy to wear dress is always a great idea in the heat. You want something which is easy to just put on and just looks great. This particular dress is from ASOS and I did decide to belt it to give it a slightly more polished vibe. If you were after a more casual look, it would look great loose as well. 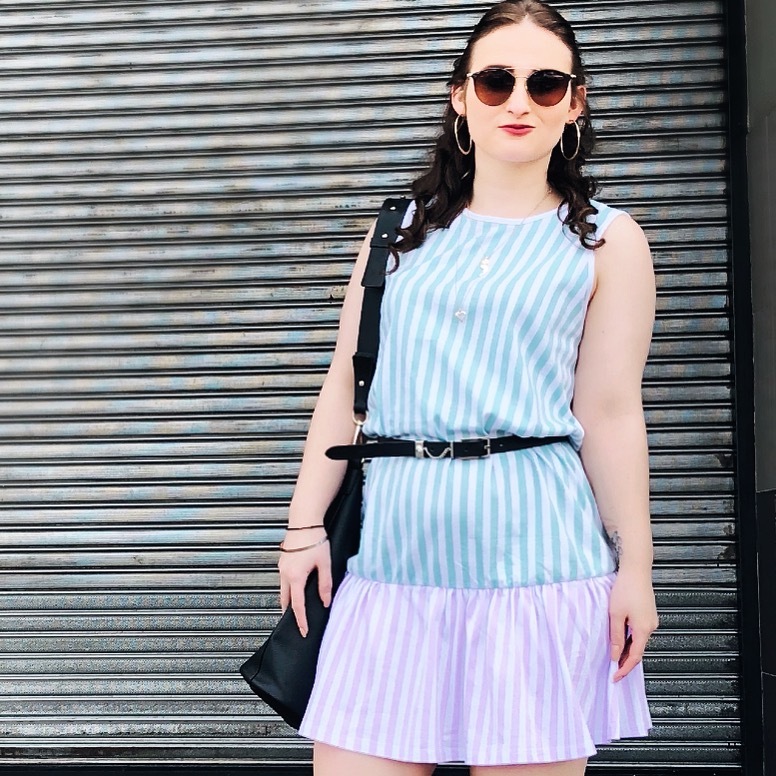 These loose fitting striped culottes are a definite must-have for any summer wardrobe. Mine are from Zara and I have to say that they have definitely paid for themselves. I wear them so often and find them so easy to wear and comfy. Stick on a pair of flats and you've got yourself an epic casual look. Stick on a pair of heels and you're evening ready. Let's be honest, a little white dress or a little black dress is always a good idea. This particular dress is from a South African shop called YDE (Young Designers Emporium). I absolutely love this one with its frill across the top as it just adds a little extra to an otherwise very simple outfit. 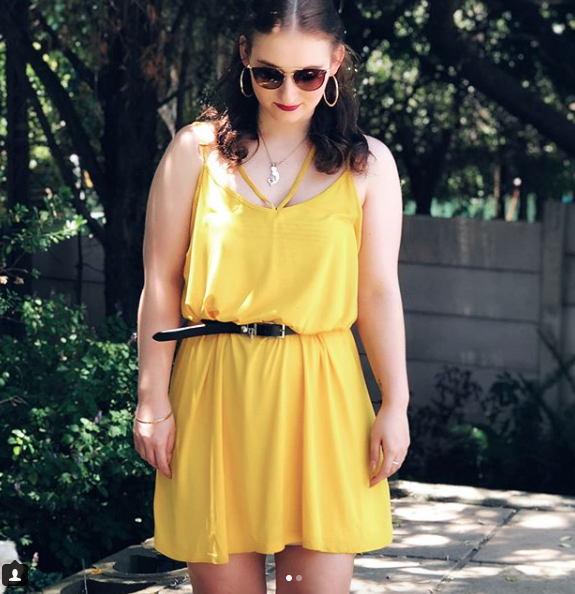 What could possibly be better in summer than a bright sunny yellow, summery dress? I absolutely love this one all easy going and flowy. I also love the extra bit of detail with the addition of the extra straps. I wore this on a Sunday with some slides snd it was incredibly easy-wearing and comfortable.